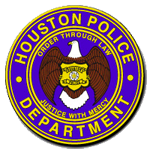 Houston police are investigating a shooting incident that occurred at 4900 Gulf Freeway (South Interstate Highway 45) about 11:20 p.m. on Wednesday (April 10). 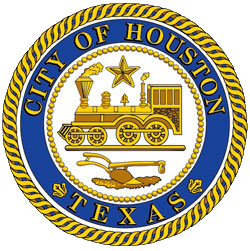 An off-duty Texas Southern University (TSU) police officer, still in uniform, had just left work and was driving in his personal vehicle southbound on the Gulf Freeway when he heard what sounded like gunshots. Believing he had a flat tire, the TSU officer pulled to the side of the road and discovered his vehicle had been shot twice. At this time, there is no known motive nor suspect(s).